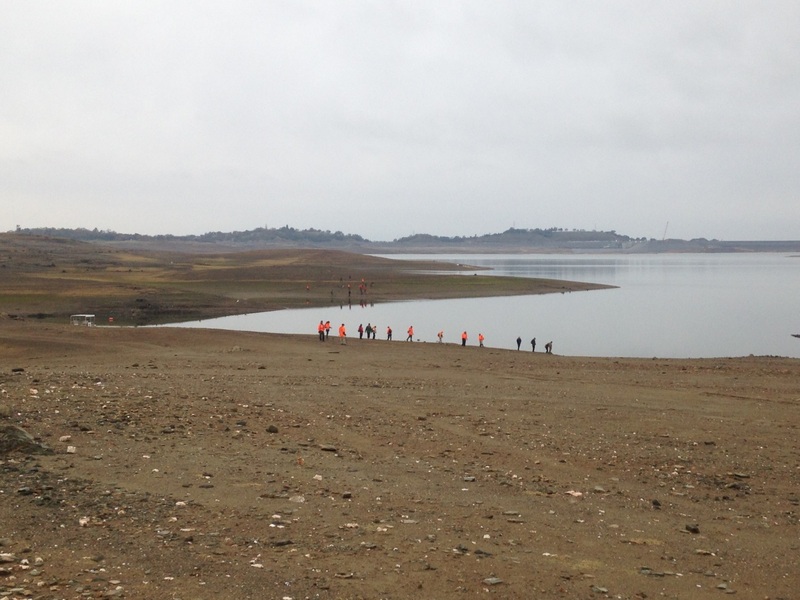 On 12/20/15 the El Dorado County Search and Rescue Team (SAR) conducted a shoreline search in an effort to locate any human remains that may have been uncovered due to the low water levels in Folsom Lake. This search was conducted as a followup to the remains that were located in November by citizens walking along the lake shore. The first volunteers deployed were CARDA dogs followed up by ground teams. We had about 35 members involved in the search. One bone of interest was located and turned over to the detective bureau for identification. The Sheriff’s Office strives to solve crimes and protect the public. This search was conducted to ensure that both of these goals were met. Sheriff D’Agostini would like to thank our SAR volunteers for their selfless efforts in serving others.